Up to 33% Energy Saving. 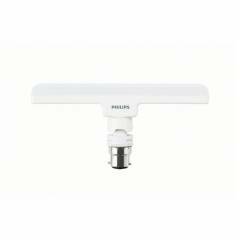 The new Philips T bulb is an innovation that provides the light spread of a mini tubelight along with a futuristic design. The T bulb is the perfect replacement for your conventional LED bulbs.